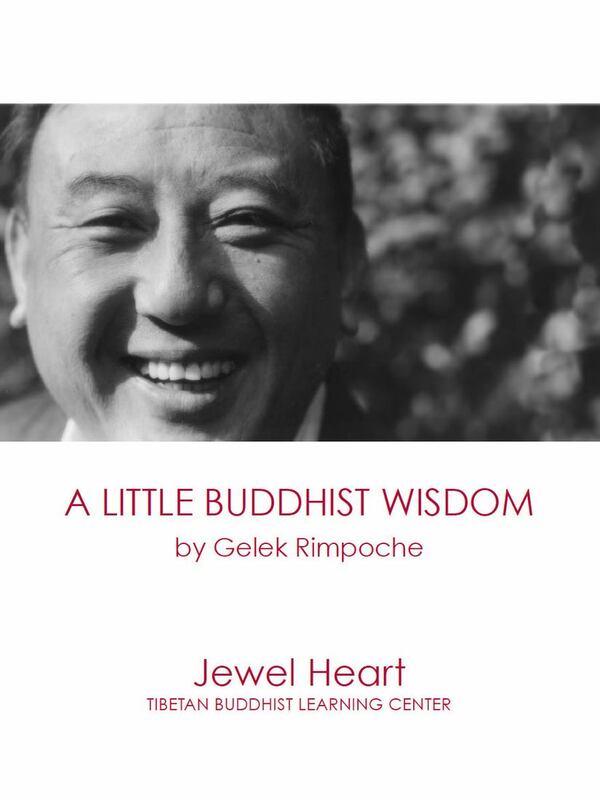 Jewel Heart was founded by Kyabje Gelek Rimpoche in 1985 and is dedicated to the teaching, practice and preservation of Tibetan Buddhism. 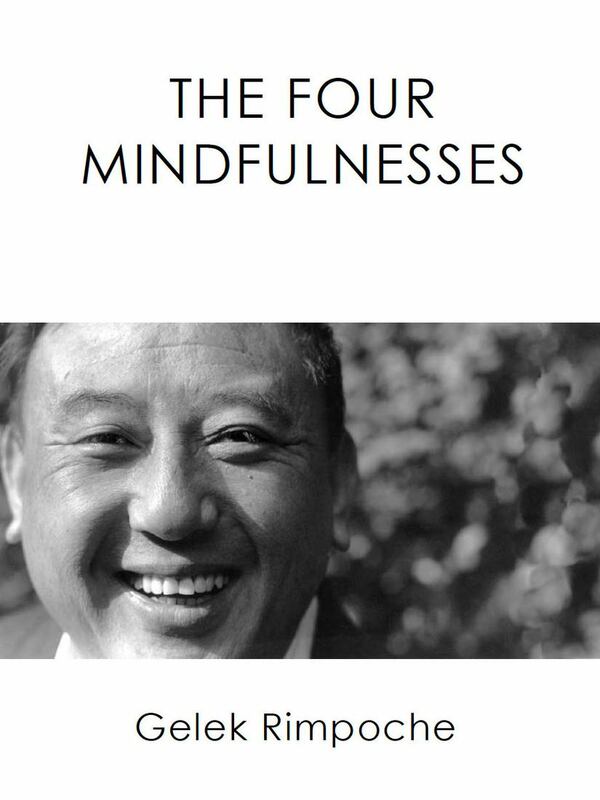 Jewel Heart provides instruction and support for all those interested in Buddhism — from curious beginners to experienced Vajrayana practitioners. Practitioners from other Buddhist traditions can find traditional commentaries from the great Indian teachers as well. This website offers access to an extensive array of resources that can be of benefit to all levels of interest. 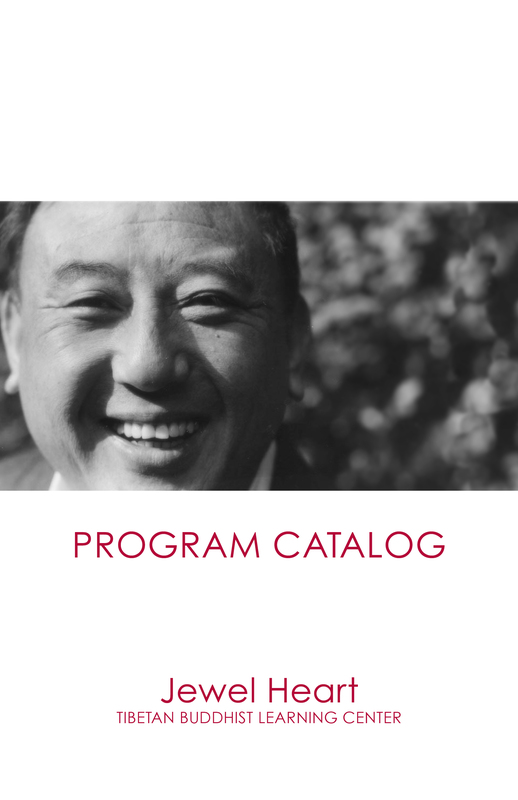 Jewel Heart is supported by membership, donations and offerings for courses and programs. No one is turned away for financial considerations.